With Christmas coming up your sewer system can be under more stain with all the extra people visiting. You don’t want to have the only toilet in your house blocked up! Capital Plumbing and Electrical offer services covering the Gold Coast and South Brisbane suburbs. Our plumbers do their best to work as quickly but efficiently to give you the best service possible. If you are having troubles with your blocked sewer drain on the Gold Coast, contact us today. One of our friendly plumbers, Jake, attended a property on the Gold Coast with a blocked sewer drain. Upon investigation Jake found the main sewer to be blocked and decided to use the high water pressure machine to clear the drain. He then tested to make sure it was all running correctly. Our plumber then further investigated the drain using our camera to find the cause of the blockage. Upon investigation our plumber found there to be a break in the drain where tree roots were entering the drain. Our plumber then marked the breakage with spray paint. And informed the customers that there may be further blockages until repairs have been completed. 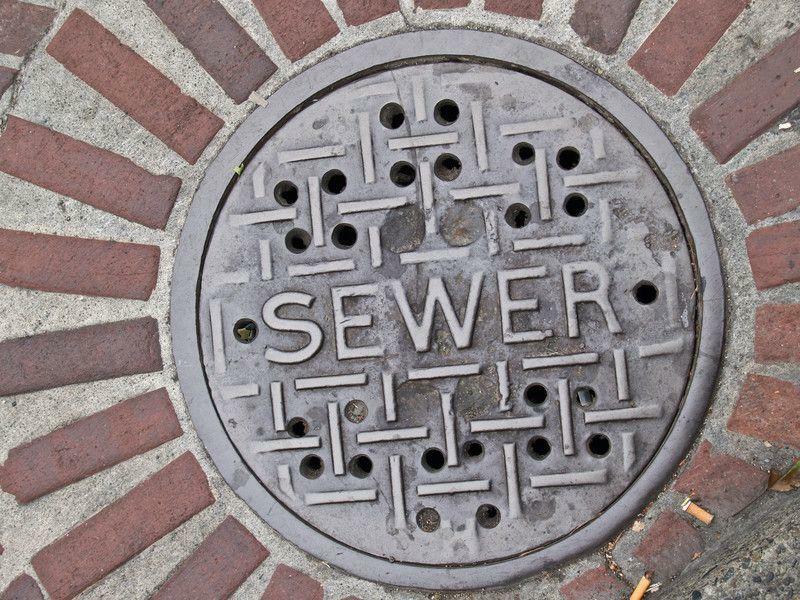 So, if you are needing assistance with your blocked sewer drain on the Gold Coast, give us a call today to make a booking!